Macaroni and cheese is a fun, classic dish that's popular with kids of all ages. But adults can enjoy mac-and-cheese too, which is why this grown-up macaroni and cheese with butternut squash recipe is a great one to try out in your home for all the hungry adults at dinnertime. This particular recipe makes six servings, and it's the perfect dish to try out at home when everyone is craving some comfort food with a real flavorful kick. After trying out this recipe, make sure to rate and review it! While mac-and-cheese may seem like a dish that's best for kids, it's a great option to serve up for grown-ups who are looking for some old-school comfort food. 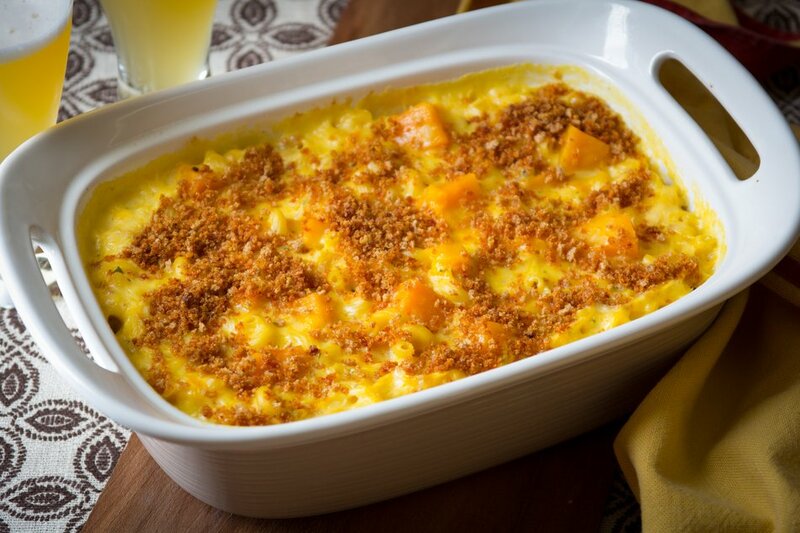 This particular recipe is also rather hearty too: it calls for four cups of butternut squash, Dijon mustard, six-ounces of Cabot White Oak Cheddar, breadcrumbs and delicious paprika (that paprika adds a little extra spice that makes this butternut squash mac and cheese recipe truly one-of-a-kind). 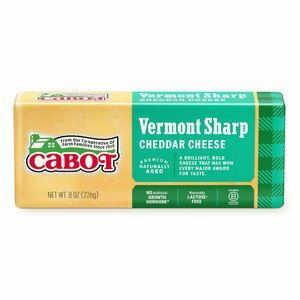 Cabot Creamery is a farm family owned dairy cooperative of over 800 farms, and we take pride in using only the freshest ingredients in our award-winning dairy products. 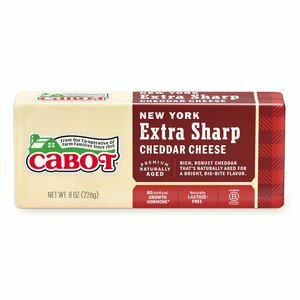 We firmly believe that our recipes, which feature a wide variety of Cabot products, will definitely be a hit with your family for any meal. We love to receive feedback on these recipes, so please make sure to rate and review it—we can't wait to hear what you have to say! Also, feel free to share this recipe with your friends and family on your favorite social media channels. PREHEAT oven to 400°F. Coat a 2-quart baking dish with cooking spray. BRING several inches of water to a boil in a large saucepan fitted with a steamer attachment. Add squash and steam, covered, until very tender 8 to 12 minutes. Mash about half of the squash in a small bowl and set aside. HEAT 1 tablespoon oil in a large saucepan over medium-high heat. Add shallot, and cook, stirring often until softened and starting to brown, 1 to 3 minutes. Add 2 cups milk and bring to a simmer. Whisk the remaining 1 cup milk, flour, mustard, rosemary, white pepper and the remaining ¾ teaspoon salt in a small bowl until smooth. Whisk the flour mixture into the simmering milk, whisking constantly. Continue to cook just until the mixture bubbles and thickens. Remove from the heat. WHISK the cheese into the thickened milk mixture until it is melted. Add the mashed squash and whisk until combined. Stir in the macaroni and the remaining squash. Transfer to the prepared casserole dish. Loved this mix up for a mac and cheese dish! 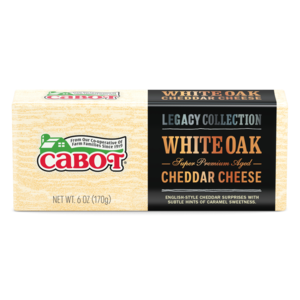 We used the White Oak as it's one of our favorites, and it was amazing!